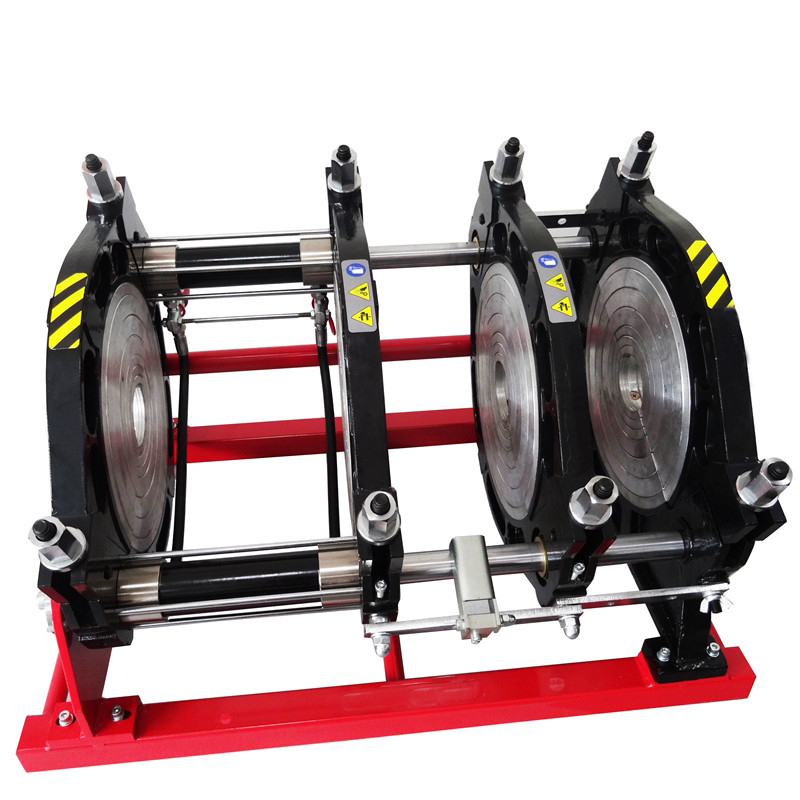 ▶ Be made of lightweight and high strength material ; simple structure , small and delicate ,user friendly . 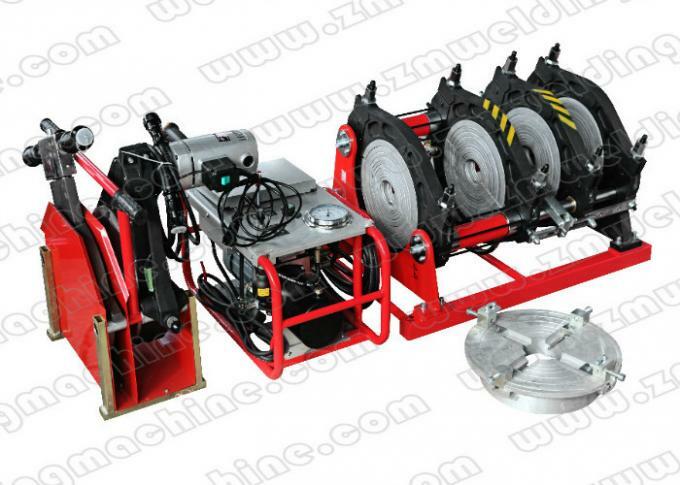 ▶ Changeable welding position enables to welding various fittings more easily . ▶ High accurate and shockproof pressure mater indicates clearer reading .